Small-space dwellers and tiny home lovers: You know Curbed has your back. We, too, think there’s something to be said for living compactly (by necessity or by choice). If that sounds like you, we’re here to bring you tips for how to get the most out of your limited square footage. 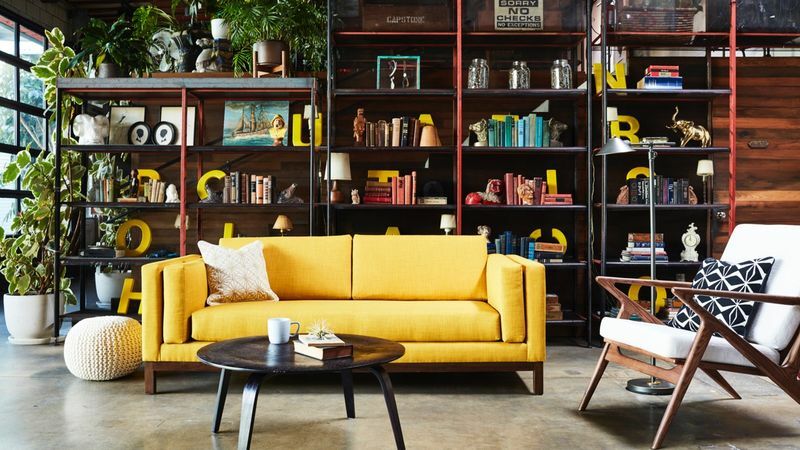 We talked to Los Angeles interior designer Kyle Schuneman, who recently unveiled a line of colorful apartment furniture—including sofas, beds, and chairs—with California modern furnishings company Apt 2B. Schuneman is also the co-author of The First Apartment Book: Cool Design for Small Spaces (256 pages, Potter Style, 2012). He gave us five easy tips for how to maximize the space you do have and feel like you’re living luxuriously. With inspiration from both Schuneman’s recent work (and our favorite Instagrammers), below are five illustrated tips.